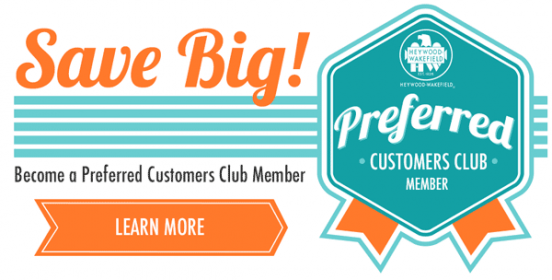 Custom options to perfectly suit you. 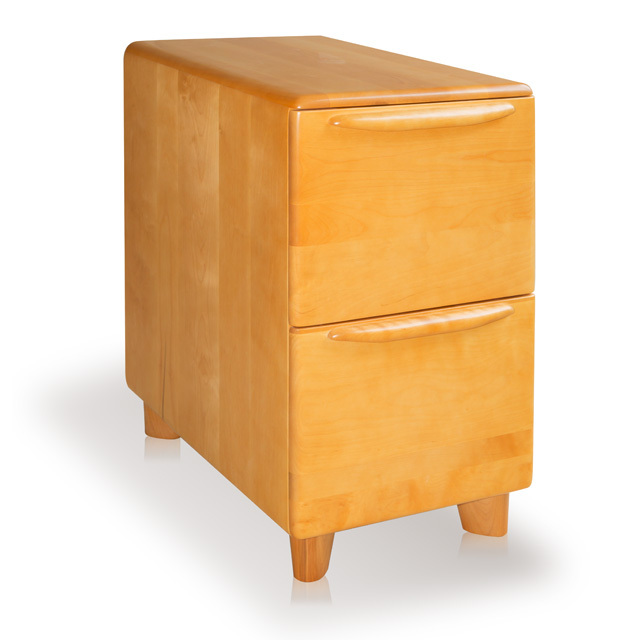 We have had many requests for a file cabinet, and here it is. The M 325 W File Cabinet. 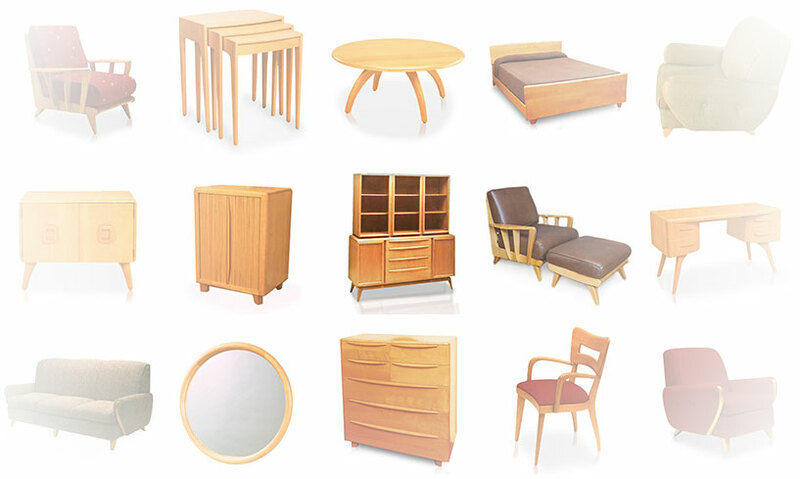 See how well our mid-century modern look and high quality pairs with your contemporary taste. 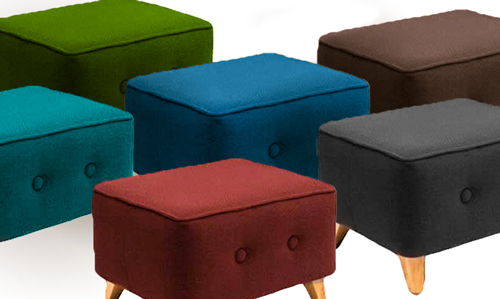 From subtle and understated to vibrant and bold, combine our fabrics and solid wood to enliven any space. 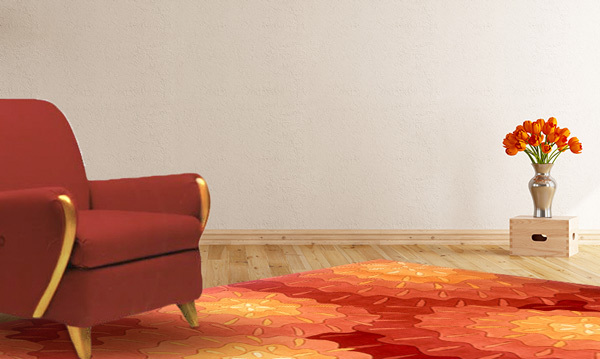 Define any living space, add character to any room, and complement any style with beautiful, versatile area rugs. Discover the rich history of Heywood-Wakefield and the artistry involved in crafting each piece.